Verda center provide NDT training and course exams to assure successful transfer of knowledge and skills. 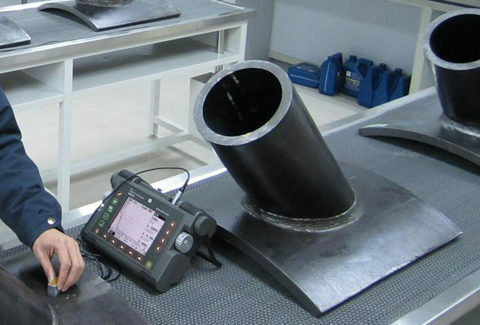 The center is conducting regular and specialized NDT Level I, II training courses as per ASNT Recommended practice SNT-TC-1A and welding inspection programs.Our reputation for providing outstanding training by qualified trainers means that you will understand the content and how to apply the latest methods and equipment. We ensure that our trainees are fully competent before taking their examinations.You need team members whose skillsets are as current as possible and primed to fulfil their role to the best of their abilities. Our qualified instructors provide essential knowledge through logical, in-depth, beneficial training sessions on-site, in the field, and at convenient Verda location.